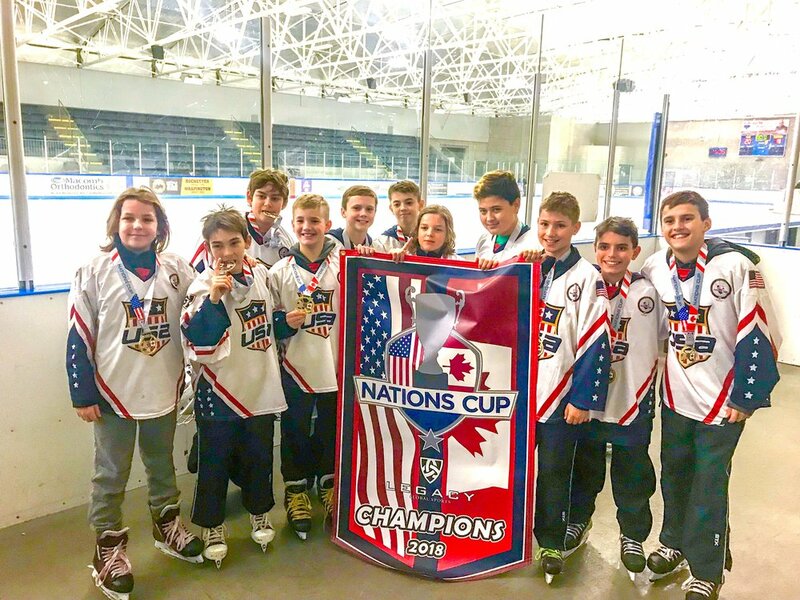 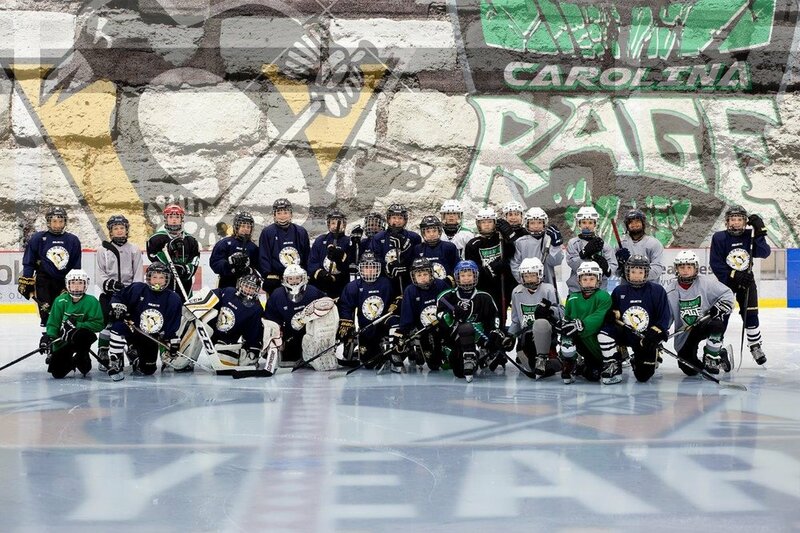 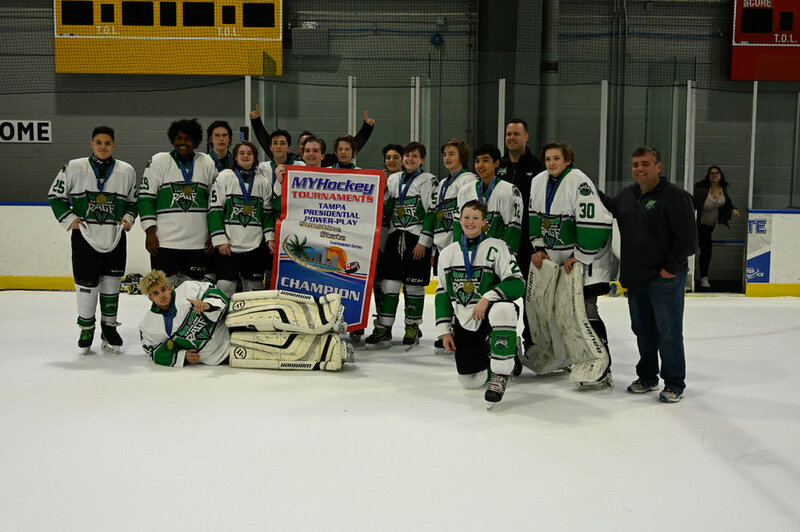 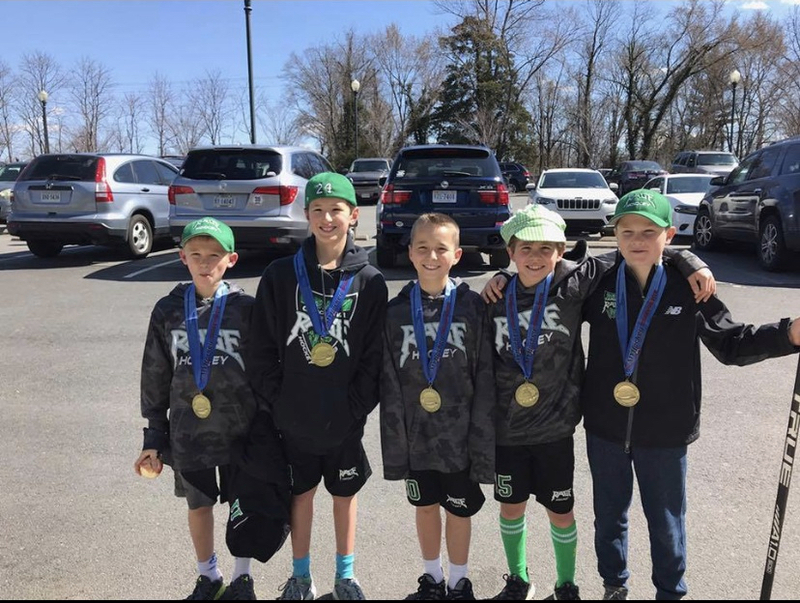 As an ongoing effort to improve not only the players, but the RAGE association, a weekend event in Pittsburgh with the JR Pens Elite AAA programs proved to be a huge benefit for all associated with the RAGE and even the future RAGErs. 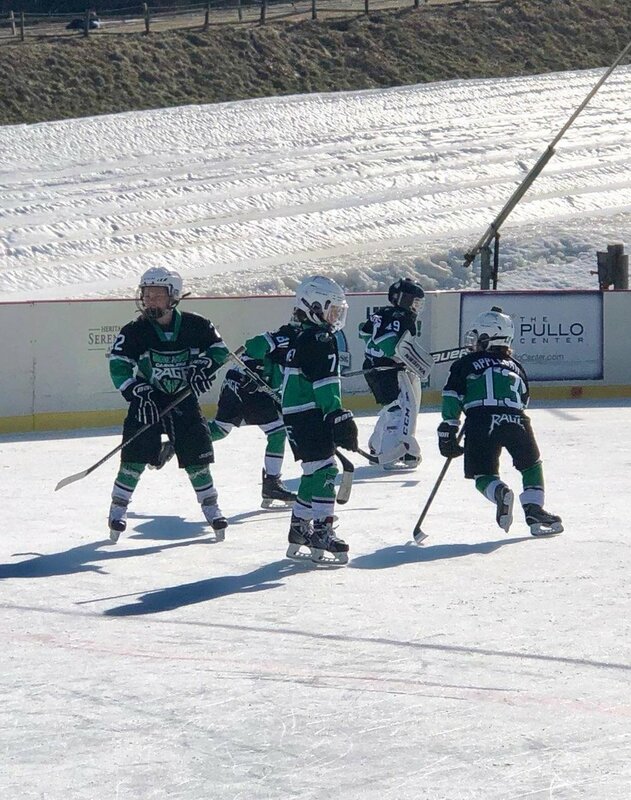 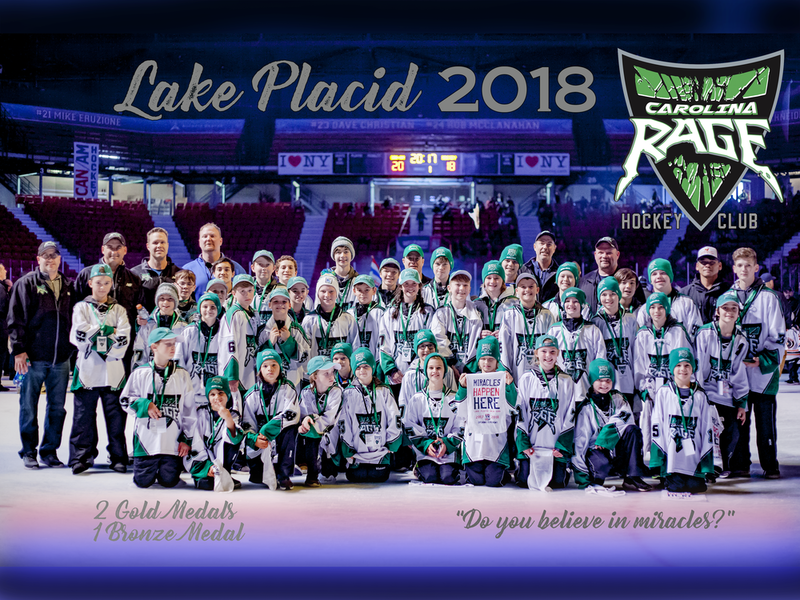 An open exchange of training and practice plans shared among the associations combined with 2 games for each of our Squirt, PeeWee and Bantam teams. 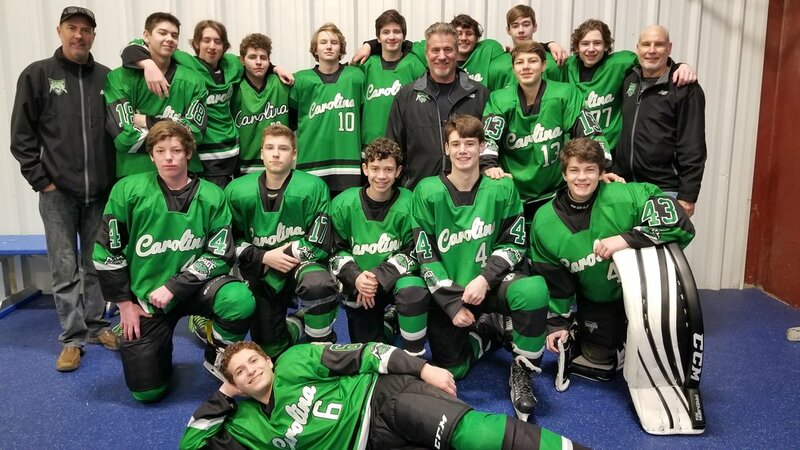 The Carolina Rage continues to reach out to organizations around North America and the world in order to continue to provide the best development and culture for all of our members. 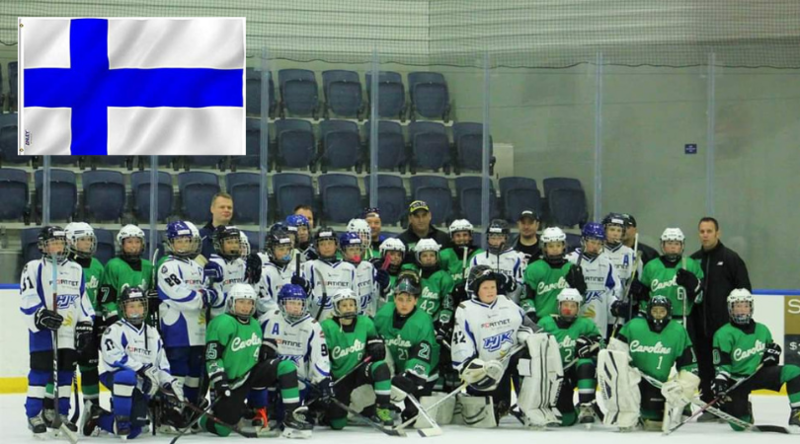 Our partnership with HK Triglav Kranj Finland, will allow us to merge European styles of play and hockey philosophies to help add to our over-all development. 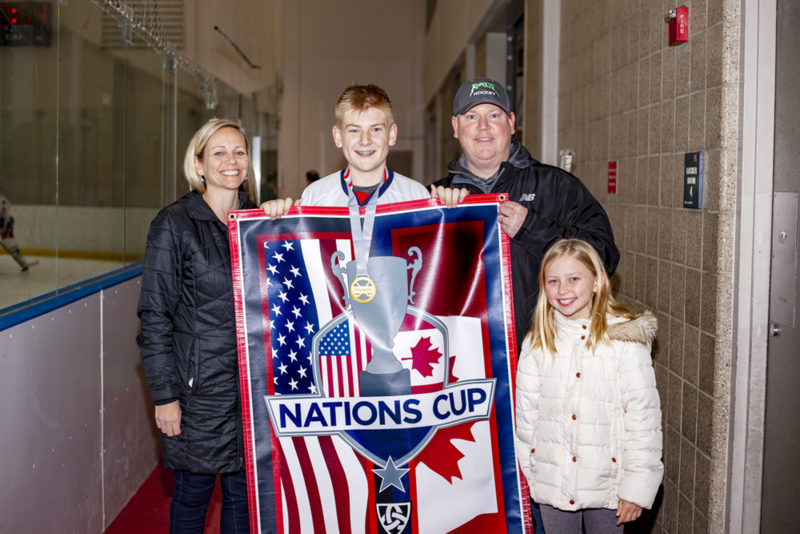 We look forward to our continued relationship with one of the world's premier hockey organizations.